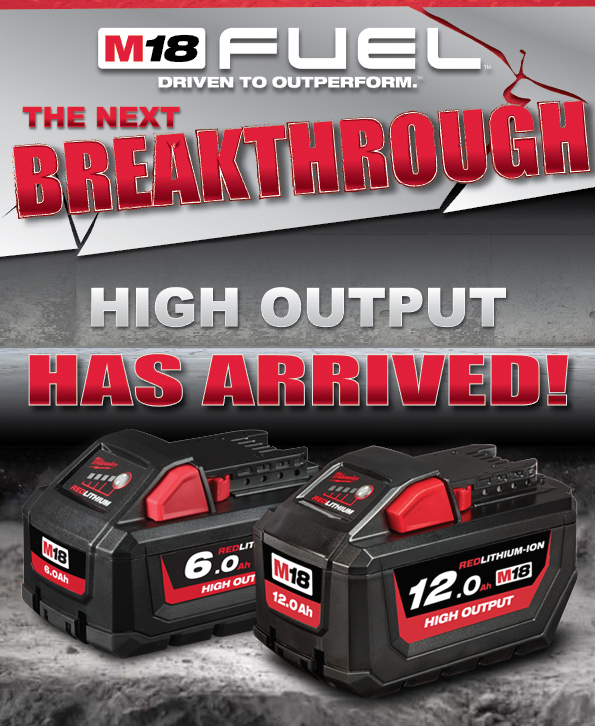 Milwaukee has set a new benchmark with the release of the next breakthrough in M18 FUEL™. These new solutions are a testament to Milwaukee’s dedication of delivering productivity-enhancing solutions that provide the right blend of power, run-time and performance. All specifically re-designed to reach a new level of power and performance never seen on an 18V platform. The new Milwaukee batteries deliver up to 50% more power and run at half the temperature than previous Milwaukee M18 HD battery packs. This increase in power raises the bar for the entire M18 Fuel lineup and pushes all Milwaukee brushless tools to rival 15-amp corded models. The new M18 HO batteries have the best cold-weather performance of any pack ever made, and keep churning out consistent power all the way down to -18°C. Heat won’t get to these packs either: the units stay up to 50% cooler than the previous Milwaukee battery line. They run more efficiently through heavy applications; go ahead and push your cordless tools harder and longer than you ever have before. Milwaukee collection or are just starting, you can get astounding performance out of this new technology. The 12.0Ah battery extra run-time will keep you working longer than ever before, with 33% longer running time than its predecessor 9.0Ah battery pack. The more power a tool requires, the more it will benefit. 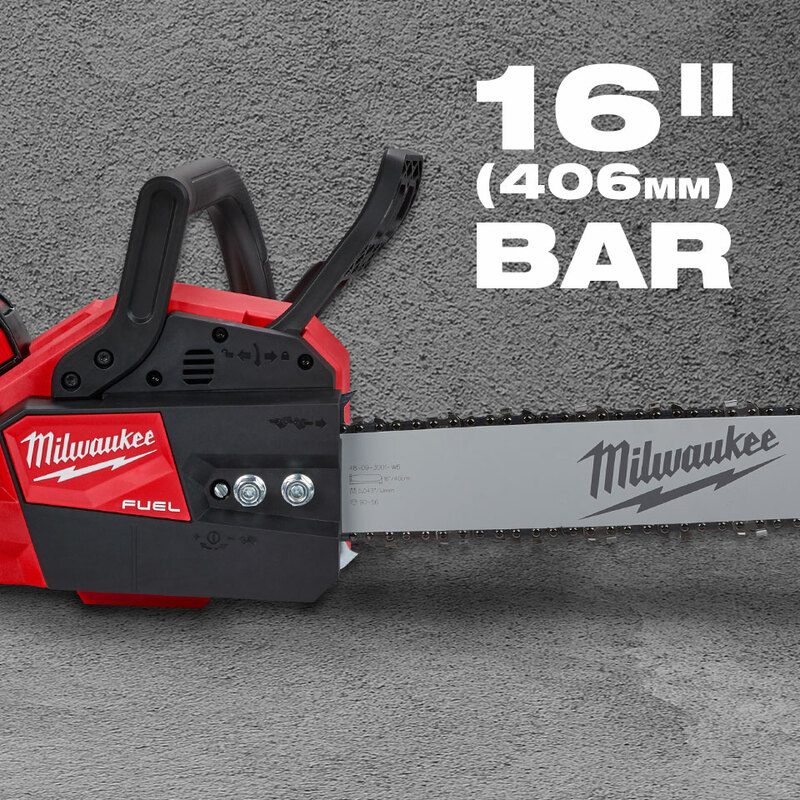 In addition to the launch of the 12.0Ah battery, Milwaukee® have also introduced the M18™ REDLITHIUM-ION™ HIGH OUTPUT™ Extended Capacity 6.0Ah battery, providing 50% more power, running 50% cooler, and delivering 20% more run-time than the widely popular M18™ REDLITHIUM-ION™ Extended Capacity 5.0Ah Battery.